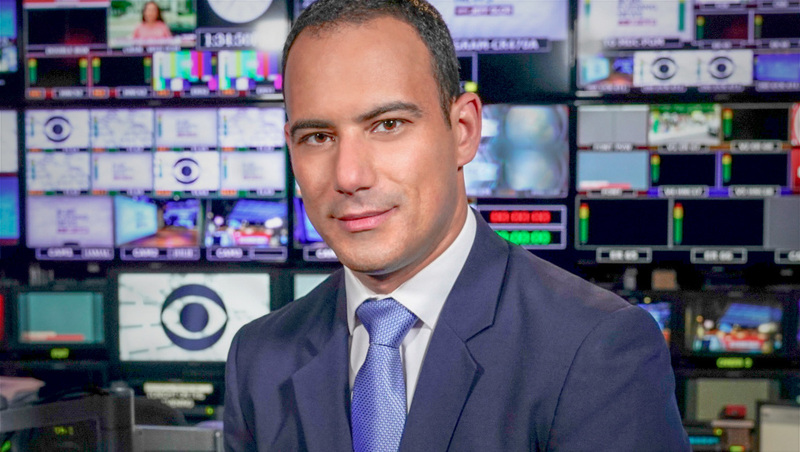 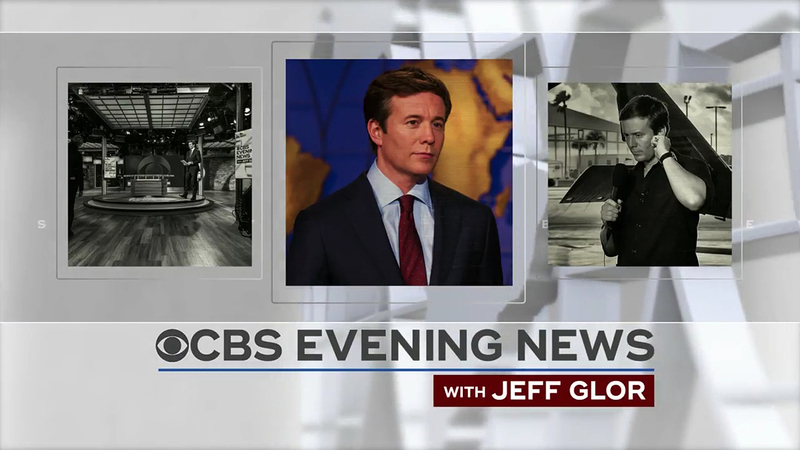 The “CBS Evening News” is hitting the road to anchor from key battleground states leading up to the 2018 midterm elections — along with a fresh new look. 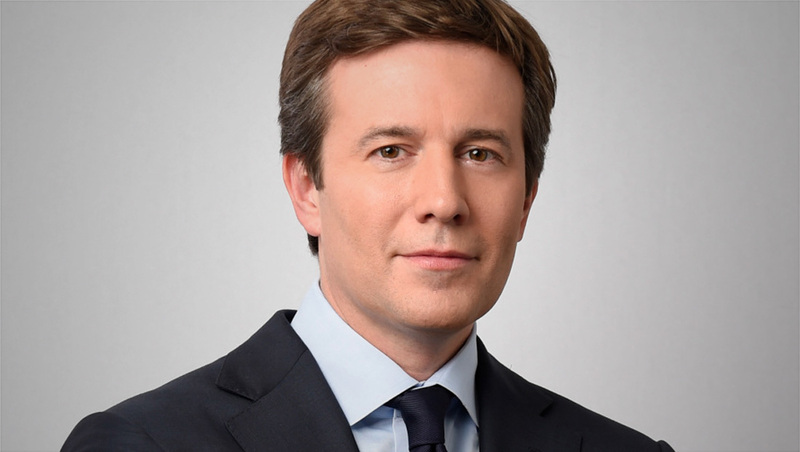 Anchor Jeff Glor will anchor “CBS Evening News” from Phoenix, Oct. 9, followed by Texas, Missouri and Florida at dates yet to be announced. 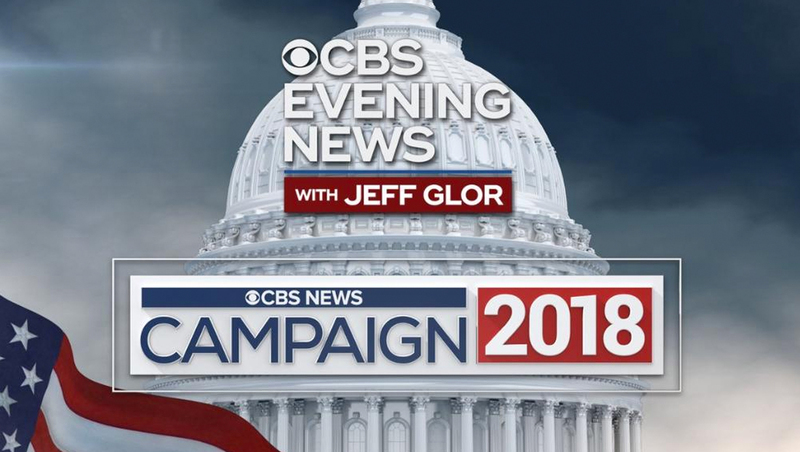 Along with the announcement, CBS News also released an image of its updated “Campaign 2018” branding and logotype that most relies on the “Evening News” Ridley Grotesk typeface — though the year appears to be either a tweaked version of it or a different font altogether.